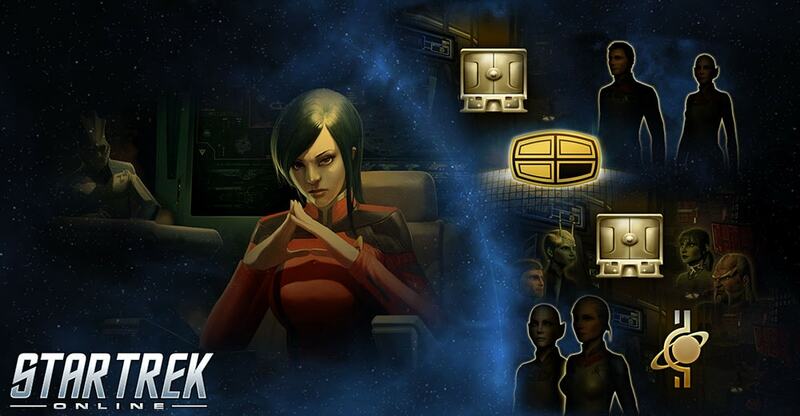 We’re making a change to how subscriptions work in Star Trek Online. The Lifetime Subscription will still be available and unchanged, but we’re shifting away from monthly subscriptions. As of right now, those subscriptions will not longer be available on our website. Instead, we’re replacing them with a brand new purchasable pack, The Elite Starter Pack. What happens to monthly subscriptions now? They will no longer be available on our website. If you have a monthly subscription currently, it will continue and you will receive all of the benefits of that subscription. You can still cancel that subscription at any time. Do I lose my benefits from my monthly subscription? Those benefits will remain with your account. What happens to lifetime subscriptions now? Lifetime Subscriptions will continue in the current form with no changes. Will I have to buy this pack every month? The Elite Starter Pack is a one time purchase that permanently unlocks these benefits on your account. You’ll keep any unlocked Veteran Rewards you already have. You will continue to receive this bonus as long as you are a subscriber. Can current subscribers - Gold or Lifetime - buy this pack on top of their subscription for extra rewards? Yes! However, this pack will not help you go over the maximum number of slots, so please be careful when purchasing. What about access to the Tribble test server during testing for Victory is Life? We're about to remove the subscriber-only restrictions on Tribble for Victory is Life. For future instances where we may want to limit access to Tribble, we'll reevaluate.